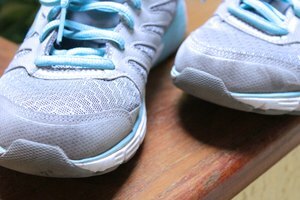 Purchasing a shoe that fits properly requires knowing the correct shoe size. Different countries use different numbering systems for shoes; a size "6" in the United States is not a size "6" in England. The same applies to shoes for men, ladies, youth and children. Each group has its own numbering system; a young girl wearing youth size "5" shoes needs to determine the comparable ladies size when purchasing adult shoes. 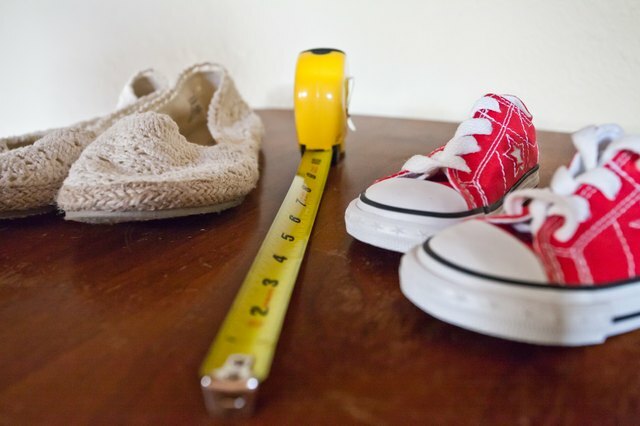 For females in the United States, shoe sizes fall into four categories: infants (birth to 12 months), children (ages 1 to 5), youth (ages 6 to 10) and ladies (ages 11 and up). Normal foot development determines the age brackets. A child with large feet may move into each bracket at a younger age, and a child with small feet may stay in a group past the typical age. 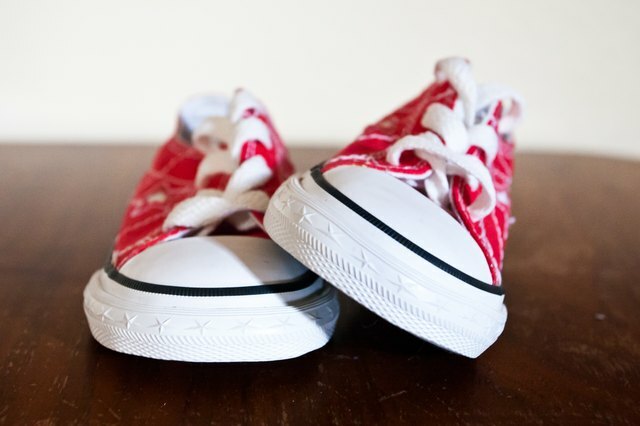 Youth shoe sizes begin at size 12 1/2 in the United States and end at size 7. 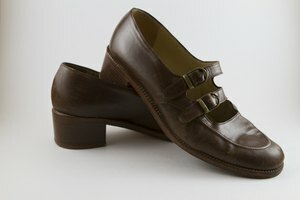 Ladies shoe sizes range from size 5 to 8 1/2 within the normal range, with normal being defined as the size of most ladies. For a female who wears a youth shoe but desires to shop and purchase ladies shoes, the key is making the conversion to the equivalent size. This also applies to an adult with small feet who shops for youth shoes. Making a comparison and conversion of youth and ladies shoes sizes is made easy by conversion charts. First, know your shoe size. 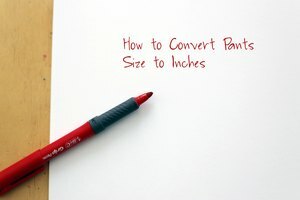 If you do not, onlineconversion.com provides printable sizing charts. Each chart resembles the metal device found in a shoe store. Place your foot on the chart and determine your size. 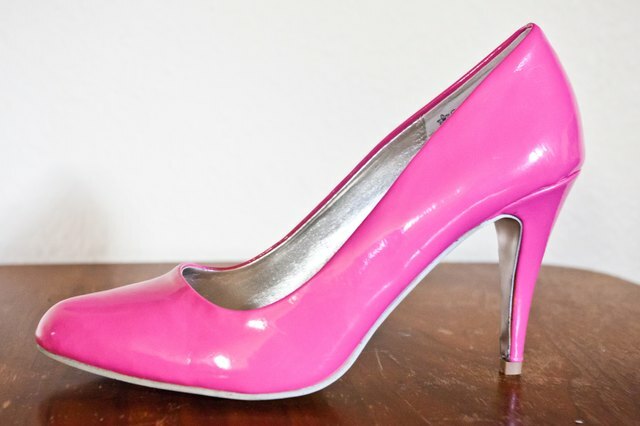 Take your shoe size, such as a youth size 5 1/2, and use a conversion chart found at many retail stores that sell shoes. You will find that a youth size 5 1/2 equals a ladies size 7.